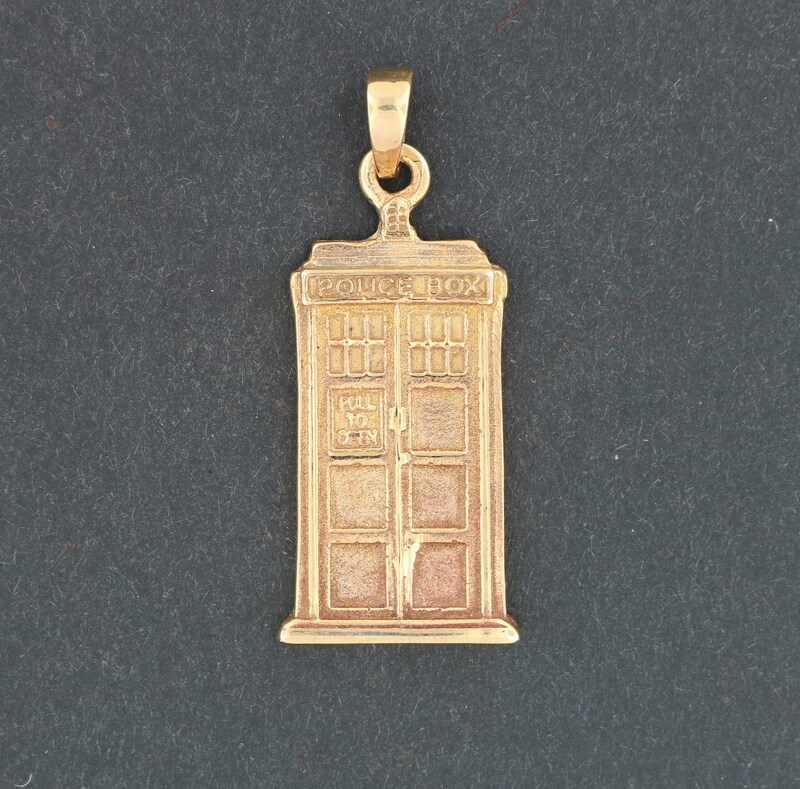 For all the fans of Dr. Who in my life, I made a small Tardis pendant in antique bronze! The pendant is 1.25 inch long and less than 1/2 inch wide. Thank the Dalek that threatened to exterminate me in order for me to make it!! !